New goggles! 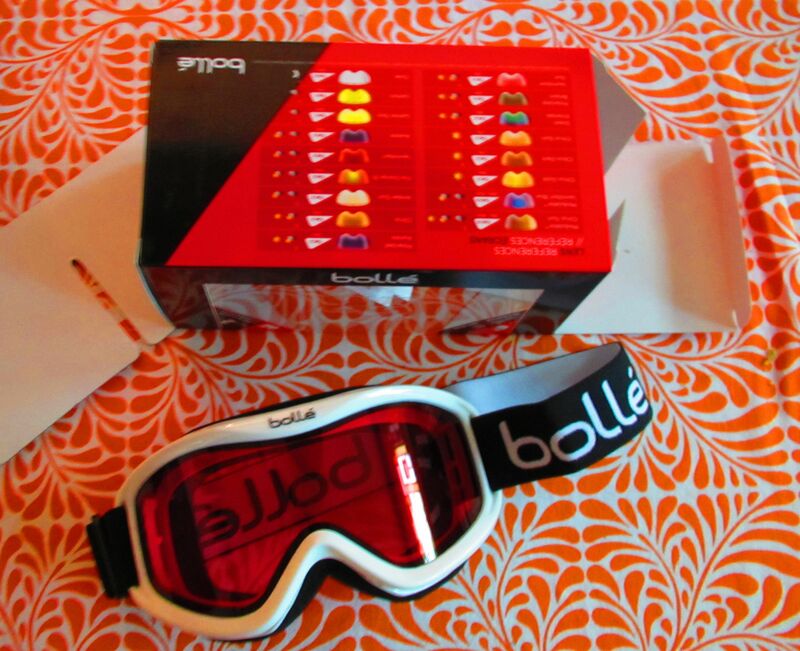 We went looking for insulating waffle shirts and found goggles for riding bicycles in cool weather. They feel great and I wanted those! Did you know that if you hand people money, you can leave stores with stuff? This entry was posted in Uncategorized and tagged goggles. Bookmark the permalink.